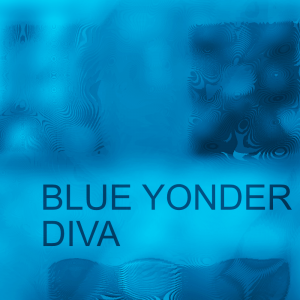 A collection of 85 Presets for U-HE Diva. The sounds are mostly Pads with a few keys and Arps. They are full of motion and every preset makes use of the Modulation Wheel and Aftertouch for added expression. Potentially 15 Products for $19.99.